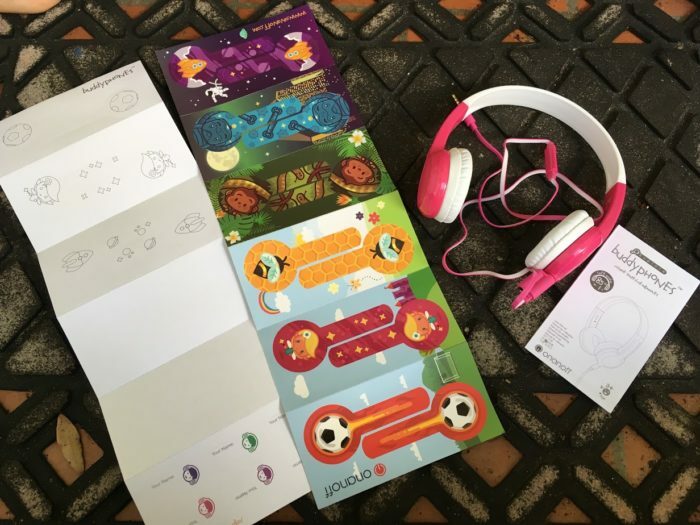 I received BuddyPhones Safe Headphones For Kids for this review/feature. Opinions expressed are my own. 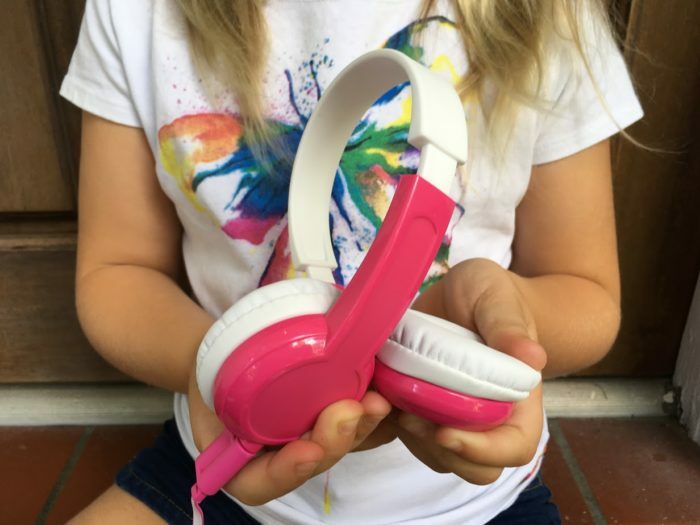 If your children are like mine and have electronic devices then you probably will appreciate them using safe, kid-friendly headphones. Like the original, the new?BuddyPhones?Explore from onanoff feature built-in, volume limiting circuitry that caps the sound automatically at 85 decibels which is the level recommended by the World Health Organization (WHO) for kids. 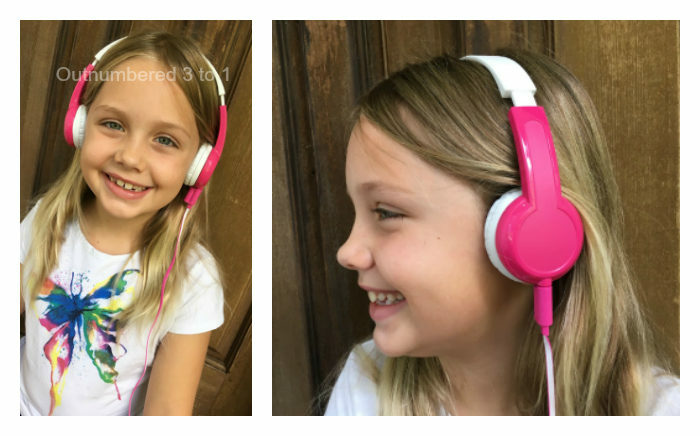 These are safe headphones for kids to use at home, on the go or in the classroom! My girls are absolutely THRILLED these come with fun stickers to put on the sides. They especially like the blank stickers provided so they can decorate them themselves. 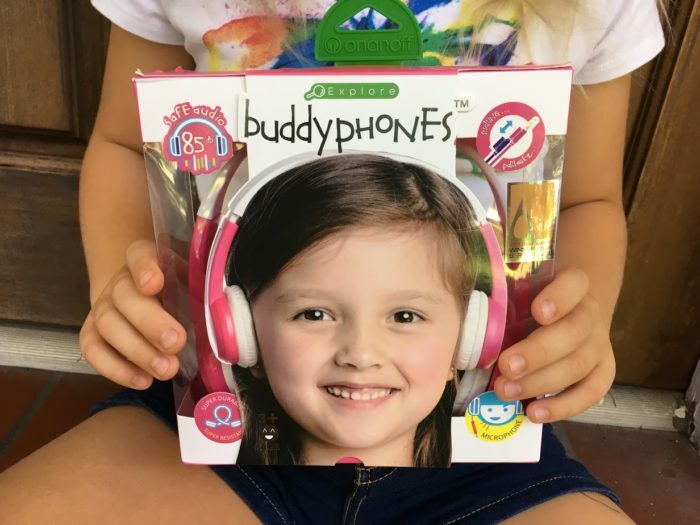 BuddyPhones Explore also come with a detachable BuddyCable system that allows up to four audio cables to connect to one device, making it perfect for sharing. They fit my 8 year old and 5 year old really well. The headphones are made from durable, robust materials. Housing is made from ABS while the headband is made of our specially calibrated polyproplene so it can be bent and pulled in every direction. Design features such as flexible arms that are less likely to snap the headphones are sat on or dropped; a flat, detached cable to prevent tangling when thrown into a backpack and designed to be safe for a child when draped around their neck, make them a perfect for travel. BuddyPhones make for great gifts because it is an item that will get a lot of use. Each of my girls keep a pair of headphones in the van so I don’t have to hear competing devices and to give me a tiny bit of peace and quiet. These are not only cute but super functional for kids to use every day. 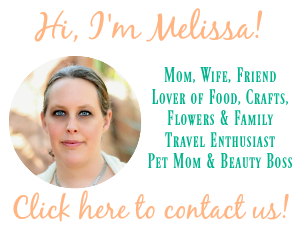 Connect: You can connect with?onanoff on Facebook and Instagram.